Serving Cardiff and South Wales for 25 years. Main dealer quality, independent garage prices. We’re a trusted, independent garage, offering friendly and reliable service at realistic rates. 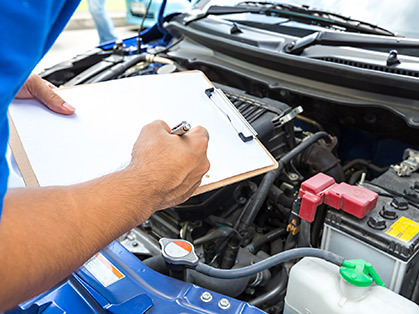 We are proud to be regarded as experts in VW, Audi, SEAT & Skoda care – although our experienced mechanics are also trained in diagnostic repair, MOT and servicing for all makes and models. 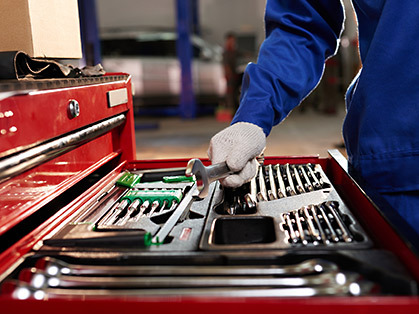 Established for 25 years, we provide a real alternative to main dealerships for MOTs, servicing and repairs. Your warranty preserved through manufacturer-approved parts and practice. 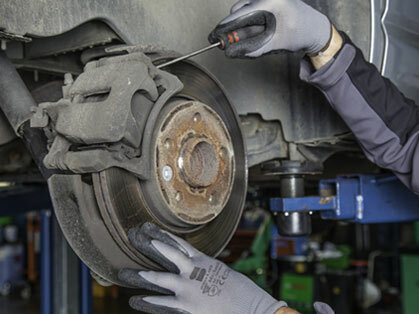 Trustworthy service, from experienced, and fully qualified technicians. Guaranteed work - 12 months guarantee on all parts & labour. Honest prices - what we quote is what we charge! 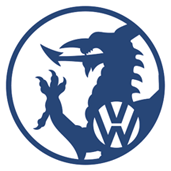 We are the independent specialist in MOTs, servicing and repairs for Volkswagen, Audi, SEAT & Skoda. Covering Cardiff, Rhoose, Barry, Penarth and South Wales. For enquiries and bookings, contact us.